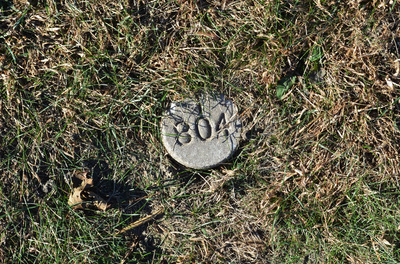 In an unlabeled section, North of Section R near the Eisenhower Expressway and the work sheds is a grassy area with three gravestone bases. 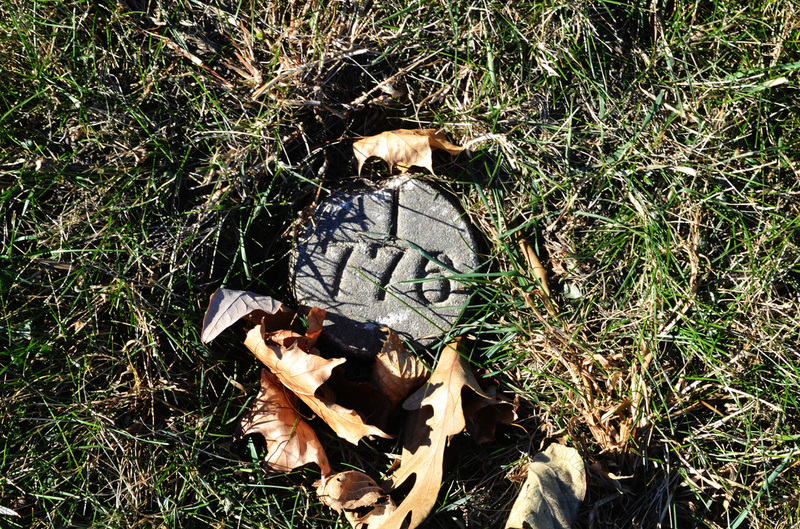 Buried there are people who died from the Smallpox epidemic in 1880-81. 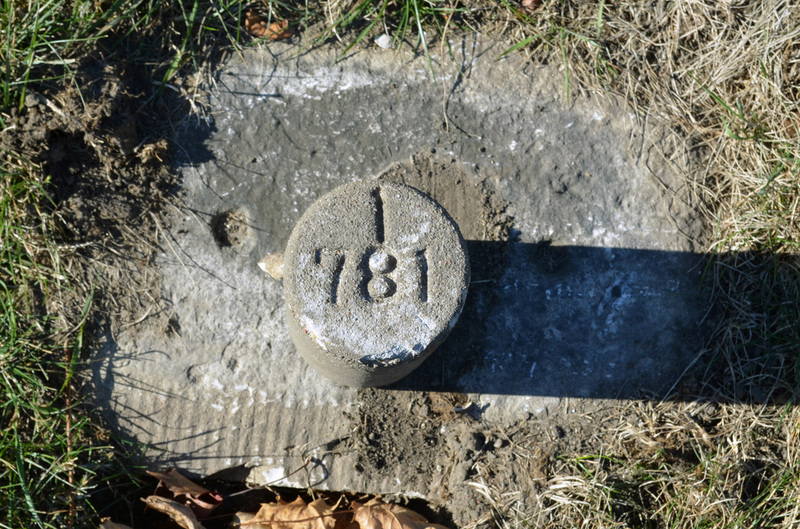 Chicago would not allow people who died from this infectious disease to be buried within city limits. 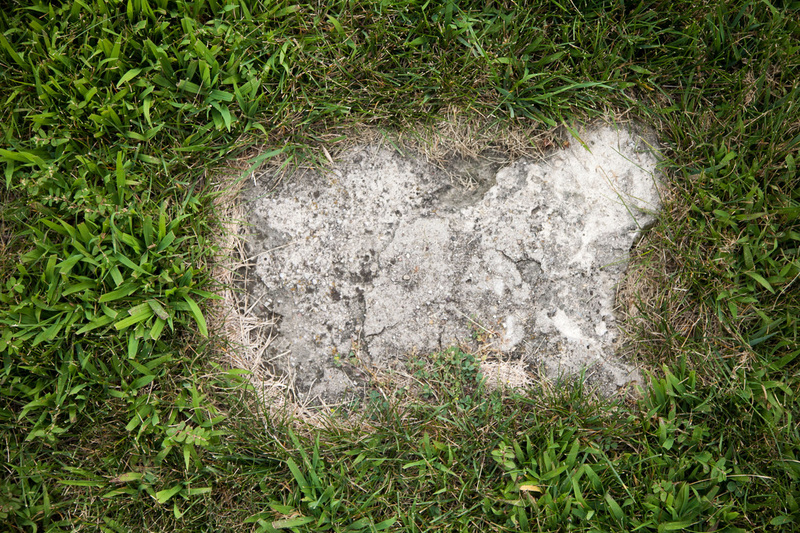 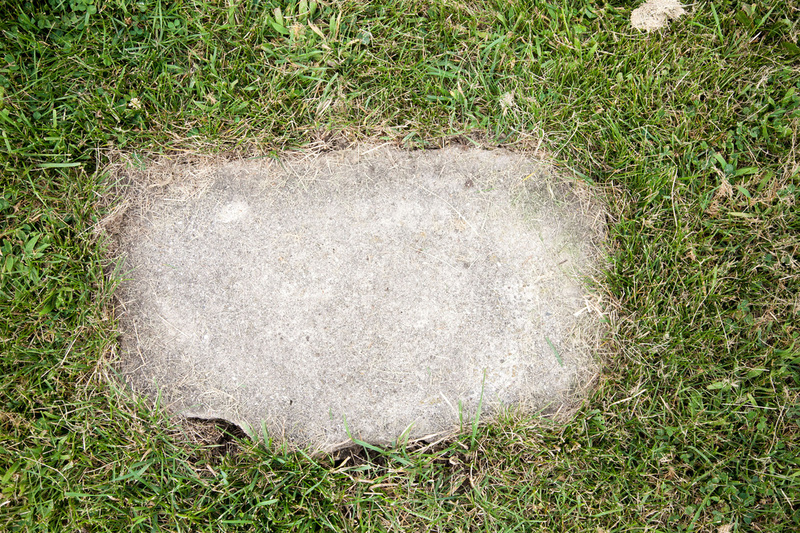 Little is known about who is buried in this section. 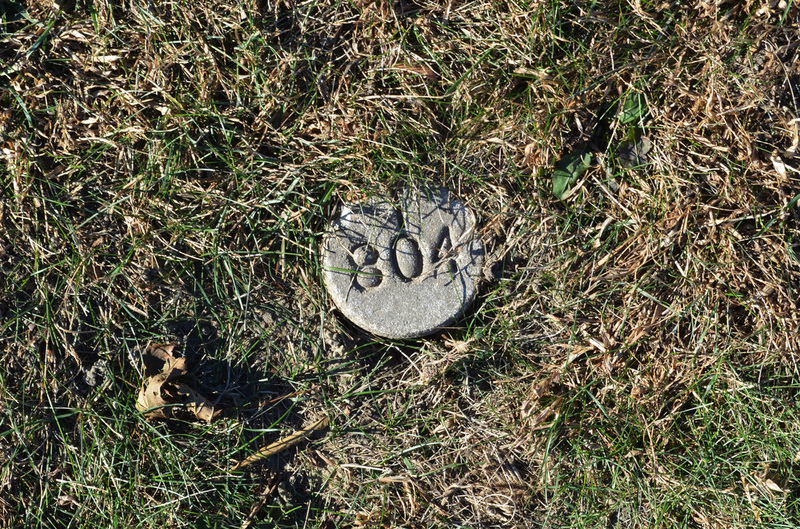 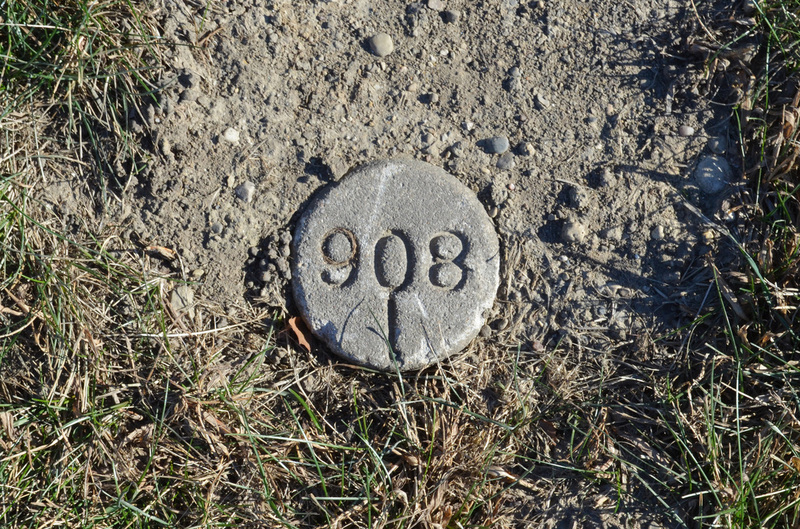 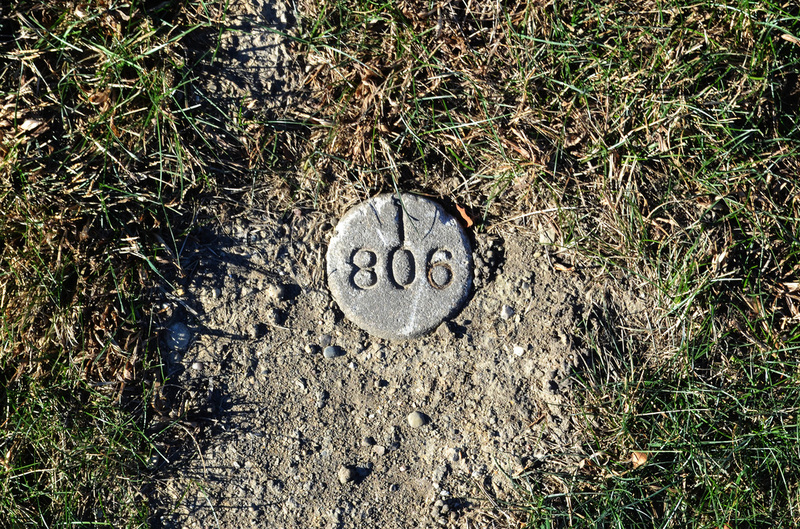 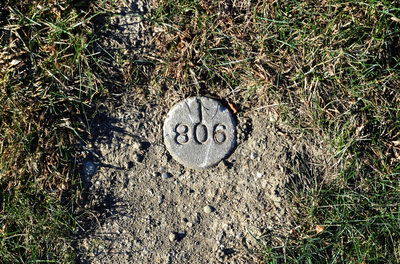 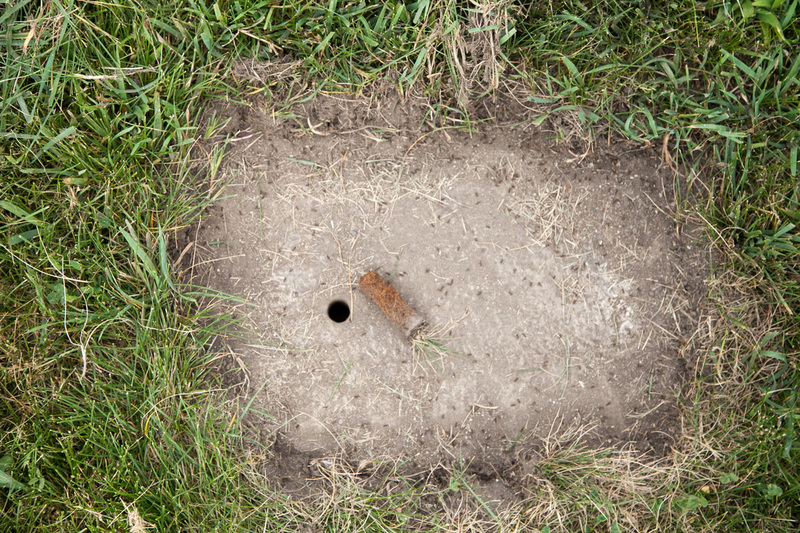 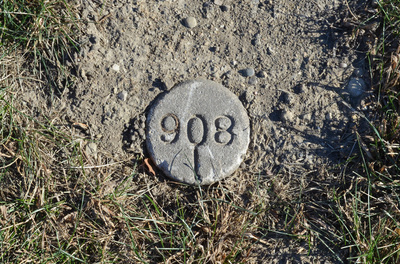 In late 2014 round numbered markers we placed in this area. 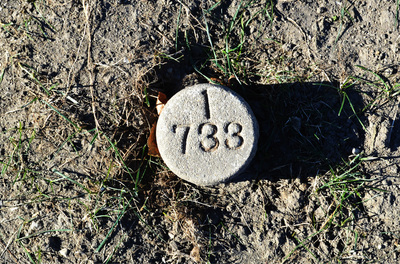 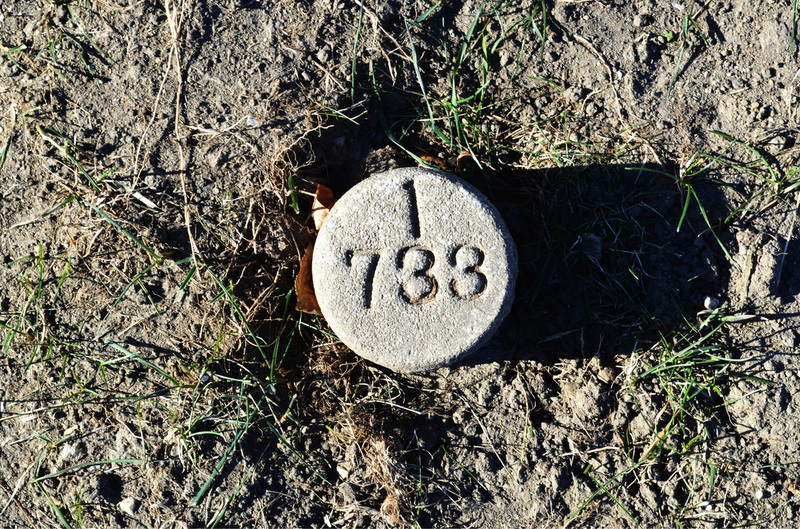 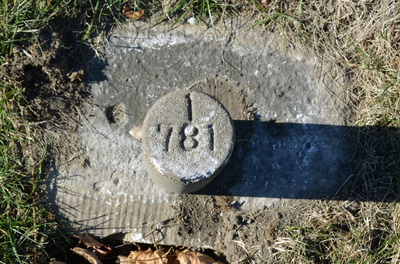 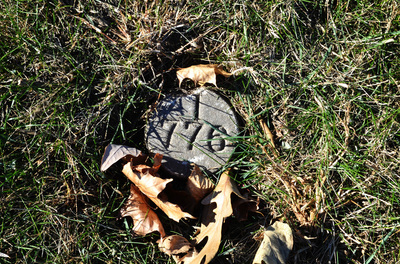 On one of the gravestone bases a marker "I 781" is now mounted.